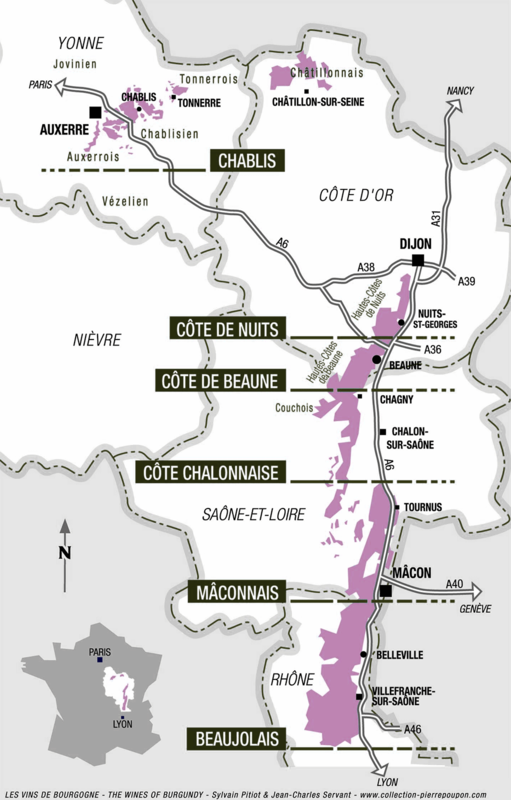 Controlled appellation Classified regional appellation of Burgundy, our Bourgogne Hautes-Côtes de Beaune is harvested on two parcels located less than one kilometre from the village of Savigny-les-Beaune that they overlook with a beautiful exhibition east-southeast. Character and style This Bourgogne Hautes-Côtes de Beaune will be appreciated after a few months in bottle. Its brilliant ruby colour is accompanied by a nose of nice ripped black fruits were appears mainly the aromas of blackberry and blackcurrant. On the palate the wine is tender and meaty. The pleasant palate is coated with some fine tannins and also a slightly spicy finish. Ageing and service To keep 3 to 4 years. 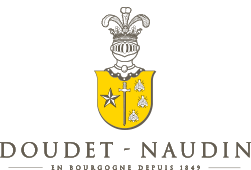 Temperature of service: 15-17°C.